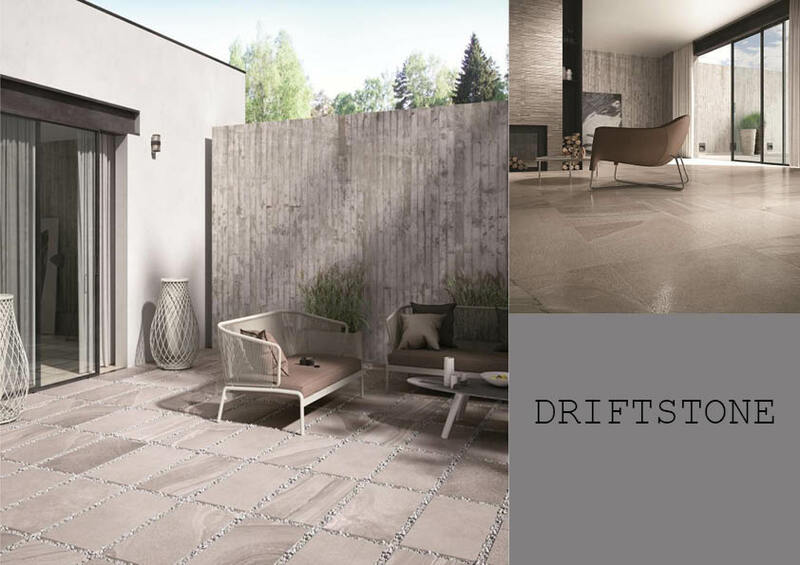 It’s hard to imagine a natural stone tile that could match the style and beauty of this multi textured porcelain collection. Soft waves are met by subtle veins within layer after layer of chocolate and walnut tones. Each tile has been expertly cut to a perfect edge enabling tile joints to be of a minimum depth. By overlapping the tiles slightly this satin floor adds a dramatic elegance to a hallway entrance. 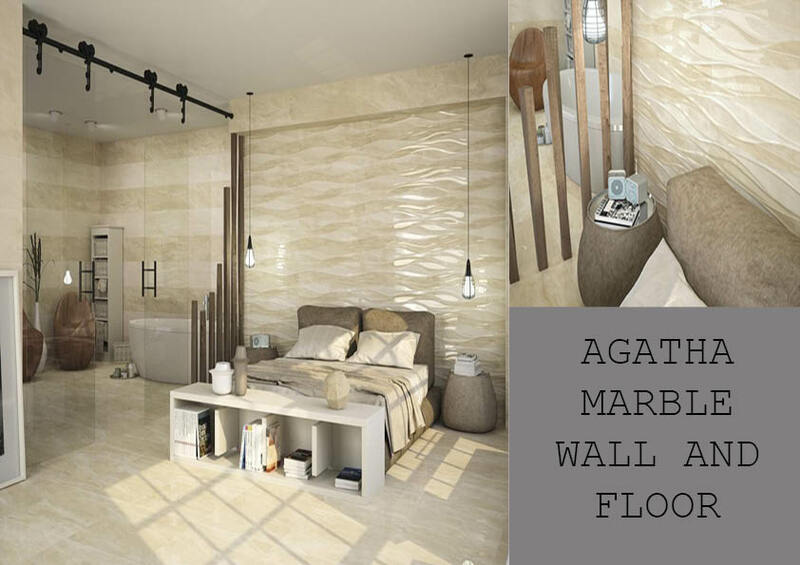 This modern living space has combined both the satin tile on the floor and it’s polished alternative on the walls. 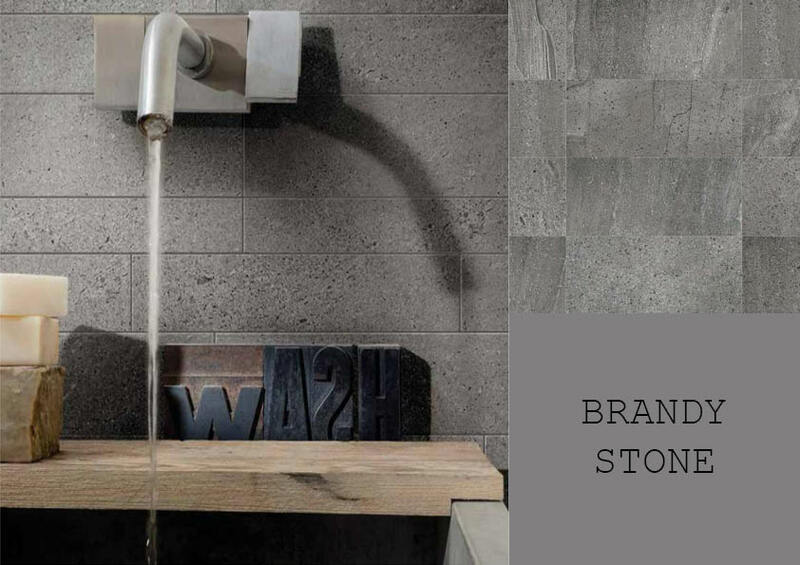 The Mix Dark also makes a statement in any room by using it’s silk and polished surface as a feature wall such as behind a wood burner or within a shower enclosure. The Mix Dark is both a wall and floor tile. 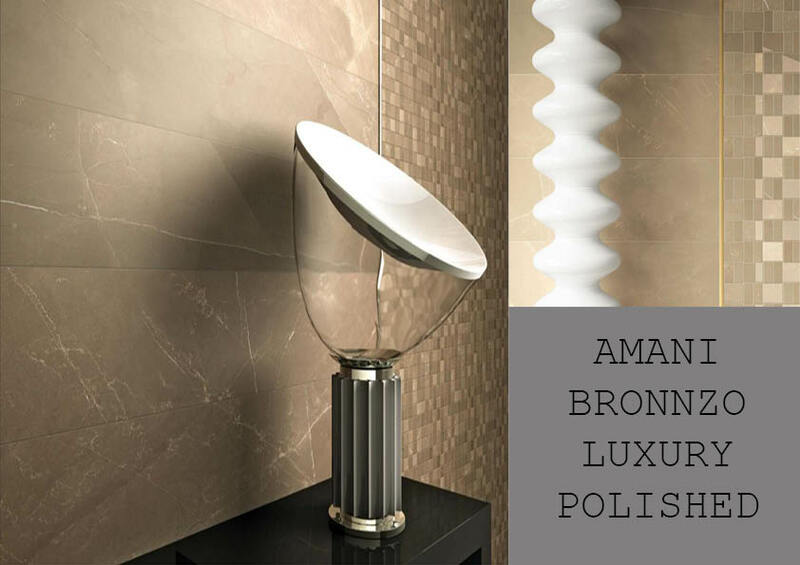 We advise a Brown grout with our Mix Dark Tile but as always, the choice is up to you.